What Happened to Teachers In 2018? 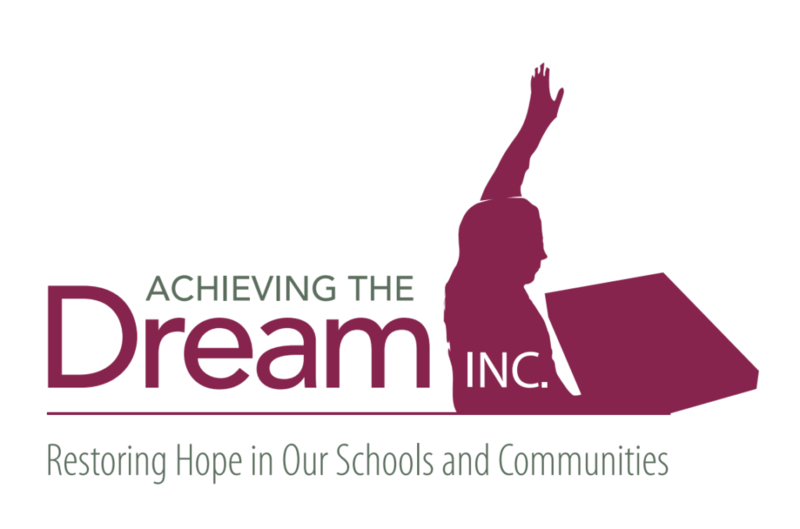 - Achieving The Dream INC. So, what happened to teachers in 2018? As is indicated in the article entitled, Teachers Quit Their Jobs in Record Numbers In 2018, the Wall Street Journal has reported that in 2018 teachers quit their jobs at the fastest rate on government record. Why do you believe that this has occurred? I think that we would all agree that it proves extremely beneficial to our communities and country to graduate students that are sound academically as well as socially and emotionally. In order to do so we must place students in front of our brightest and most talented teachers daily; but far too often many of them are leaving the profession. In 2019 and beyond, let’s start talking about “What’s Really Going On?”This happens to be the title of my new Podcast Show. The article provided for you shares teachers’ top reasons for leaving the profession. One of the areas they have identified, which I have elected to focus on, is specific to teachers feeling that they are being blamed for underperformance. I recognize that all students regardless of their economic class structure or ethnic background have the potential to succeed academically. They are doing so in schools across our country regularly. However, the overwhelming concern remains that far too often the students that are not making the types of academic gains that we know that they are capable of making fall into one of two different categories, they are either children of color (which includes children from various linguistic backgrounds) and/or children experiencing the impact of poverty (which includes children of all races). Teachers (and school administrators) need continued support as they work tirelessly to address the needs of students’ whose families are directly impacted by societal issues. Businessdictionary.com sites social impact as the effect of an activity on the social fabric of the community and well-being of the individuals (in this case the students) and their families. We need to see the implementation of culturally responsive pedagogy at every level of society in order to cause for significant improvements in student performance. Teachers cannot “go at this alone.” Outside of this, the best way to support teachers in meeting the needs of the students that I have described is to ensure that they are engaged in comprehensive professional development with the focus on the implementation of culturally responsive pedagogy at the school and instructional levels. Let’s renew our commitment to providing high quality training and support to our teachers.